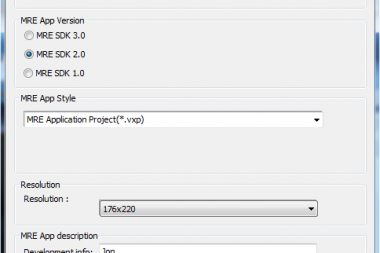 How to create a Digital VXP face for MTK2502/MTK2503 watch? – NO.1 Smartwatch, start your smart life. Hi all, as the watchfaceup.com popular with the MTK2502 watch users, more and more people come to this site to download some beautiful watchfaces, also many people would like to create some for their watches. The tutorial about how to create an analog VXP face is very detailed, you can read my previous post or watch Afif’s video tutorial. 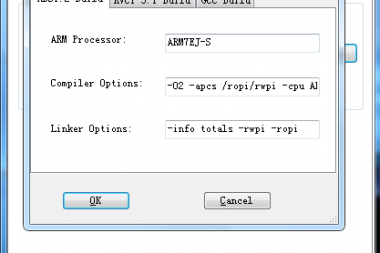 But how to create a Digital VXP face? Although it is similar to the analog one, there are something difference between them. Here I want to make a simple tutorial. First, what do you need to create a digital watchface? Usually you’ll need 14 images. Numbers 0~9, AM/PM, Clock_bg and the preview image. 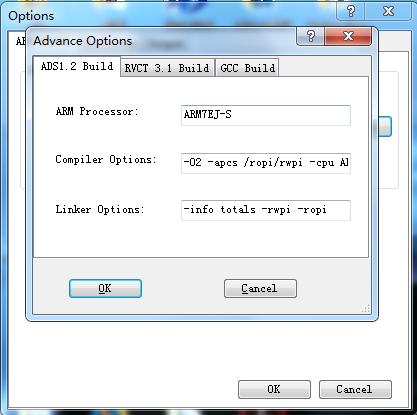 Also the configtbl.bin file and Watch_res.lst file. This is a simple digital watchface, I just use Photoshop to create these images I need. 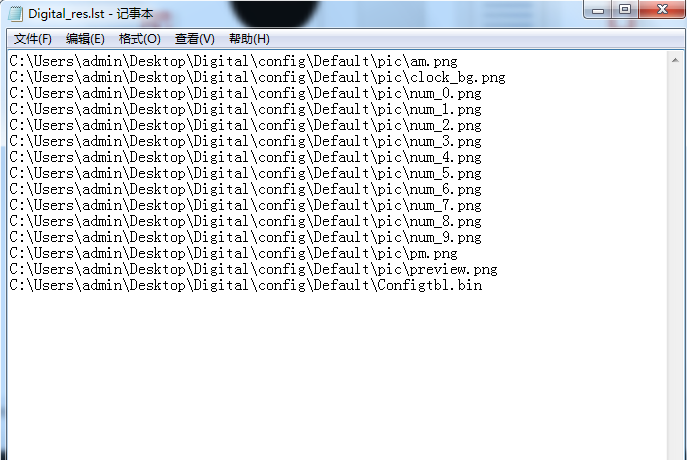 About the Digital_res.lst file, as you know it is the same as the analog watchface, it is the path to these images. And how to create a correct Configtbl.bin for your watchface? 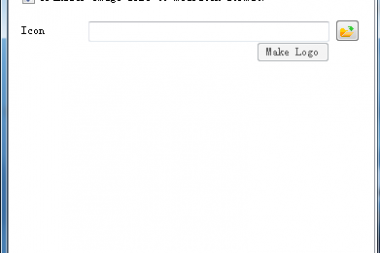 First, you must know what does the address 0x0-0xF and their values mean. The address you need in digital watchface is 0x2 0x3 0x4 0x5 0x6 0x7 0xA (0xB 0xC you don’t need to edit these two value). 0x2 0x3 is the coordinate of hour,0x4 0x5 is the coordinate of minute and the 0x6 0x7 is the coordinate of AM/PM. The left is the X point and the right is the Y point. 0xA is the option for analog or digital, in digital watchface, it must be 01. And the 0xB 0xC is the same as the analog watchface, their values are 60 80. You can use the online tool on watchfaceup.com. Now you’ve all these files, you can create your digital watchface. The rest of steps are the same as the analog watchface. So I’ll make it simply. 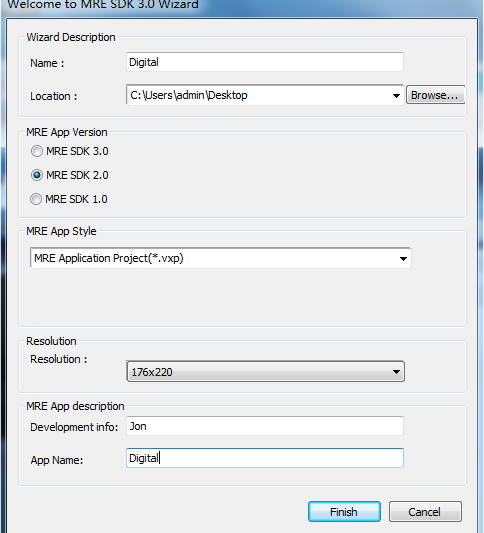 Open the MRESDKwizard and create a new project. Copy and paste your file to the default folder, check the resource and the option button, after correct all these, click the Hammer icon, create your watchface. 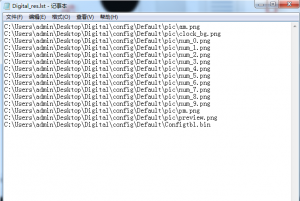 After compile it successfully, use the HXD program to edit the default.vxp file, and edit the watch_html file, correct the app names. After that copy them and the preview image to your phone’s appmanager folder. Open the Smartdevice to install the new watchface in your watch. Hope it helps. If you’ve any questions, I’m willing to help you solve it. As you see, the MTK2503 watchface will support notifications widget. So how to create such a watchface, it is still a question. Hope the developers could help us. That would be really nice to have this feature. Is it possible that create analog/digital (together) watch face? Thanks! 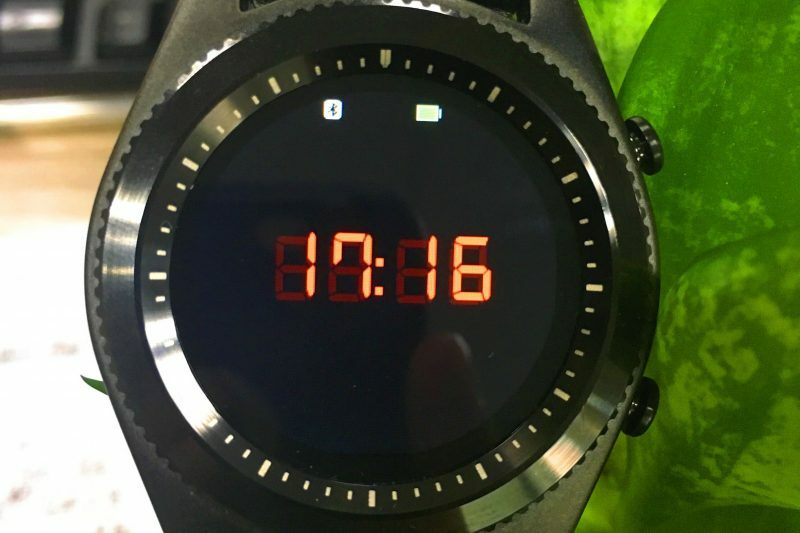 Hello Robos, for VXP format, no, we still need to figure out how to create this kind of watchface. Thanks for your answer, but i have a another question! I saw in “Watchfaceup Contest in April” post, that there is a hybrid watchface (ana/digi), the 3rd! Then those watchfaces how was it made? Hello Pablo, thanks for your comment. But we still don’t know how to create a VXP face which supports these features. May I ask you, Is it already have any method that we can add Month and Day Or seconds to a digital watch? Thanks! So far can not add those function in watchface. 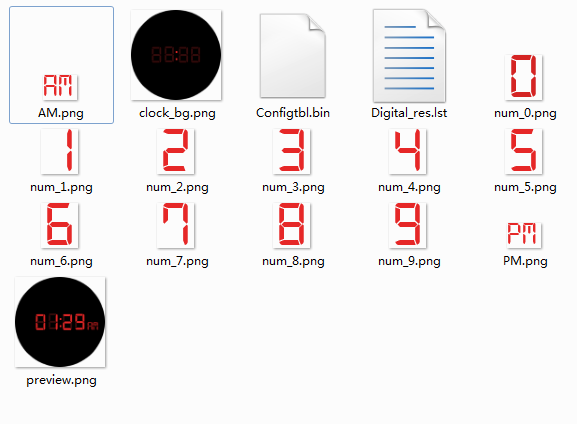 The coordinates in the configtbl.bin file do not seem to work, the numbers always appear in the middle of the clock, is there any missing configuration detail? So far this is my favorite clockface…simple and practical. It’s the one I use daily! But i have to ask…is it possible to add battery level (in percentage) and the day of the month? Hi, can not add battery level in watch face so far. is this work for ilepo n.10? Ah, are you talking about win 10? or? Yes, the procedures work with win 10. 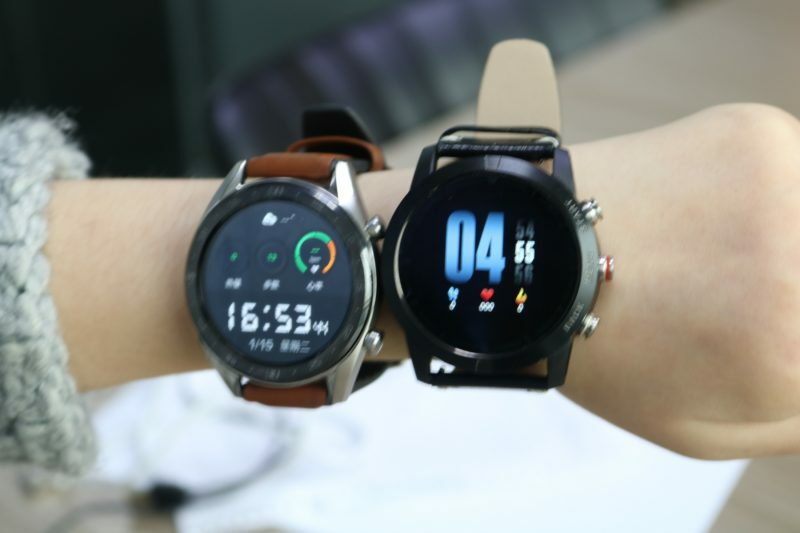 Hi, I make vxp apps for my chineese watch using the same SDK people use for making watchfaces. However my apps do not run as watchface but as an app in the watch. Problem is that when starting the app it will be closed when the display time is timing out. This occur with all apps even with the Yahoo weather app in Fundowear. The only watch I found working OK is GT88, it will have the app running until I choose to close it. My question is if there is any No1 round watch that will not close the app when display time ends? I would very much like to buy a round watch where these apps can be used and I really like the look of the No1 round watches. Here is a link to one of the apps I have made, if you like to verify the function on your watch. It is a digital/analog watchapp with date / time / battery % etc implemented. It is a port from an Android watchface (with permission from the creator zsolt m). It is installed the same way a watchface is installed but will show up in the menus, not in the watchfaces. I will eventually make the source coded open source so other developers can make their own apps for these watches. Hi Christer, thanks for this info. I’ll test it on NO.1 products. Has anyone discovered how add Power meter, Pedometer, Date??? How can I add Month and Day to a digital watch? Hi YYH, hope this tutorial helps you. No, so far, no one figures out how to create watchface with date/month. Neither do I, but I’ll ask the engineer to help us, maybe he knows, please keep an eye out on this blog. This is good news, but how to add (Power meter, Pedometer, Date) ? We still can’t figure out how to add these to the watch face. But we’ll see if the engineer can help us.